EPF reduces minimum contribution for staff above 60 | Daily Express Online, Sabah, Malaysia. Kuala Lumpur: The Employees Provident Fund (EPF) today announced that employers will, from now, make a minimum statutory contribution of four per cent for employees above 60 years old against the present practice of contributing 6.0 and 6.5 per cent.Employees' share contribution, on the other hand, will now be at zero per cent, said the pension fund in a statement Monday. The new minimum rate would take effect with the January 2019 salary/wage for contribution month of February 2019. "The move to reduce the statutory contribution rates follows the government's proposal, during the tabling of Budget 2019, to help increase the take-home pay of employees who continue to work after reaching age 60," it said. 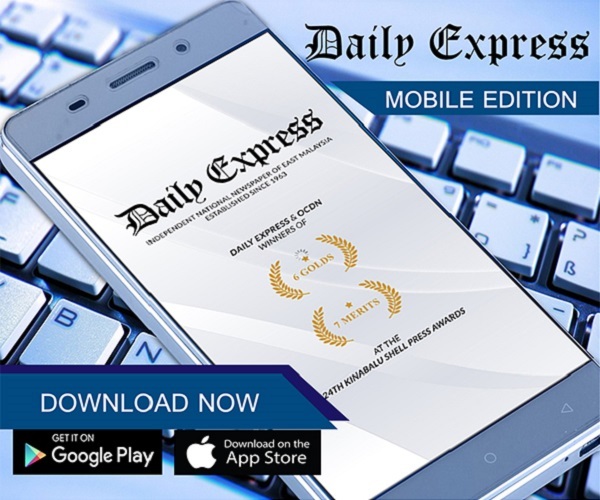 It said the reduction in employers' share would also encourage employment opportunities for workers above 60 years of age, thus ensuring the population above 60-years-old remain productive and active in the economy. 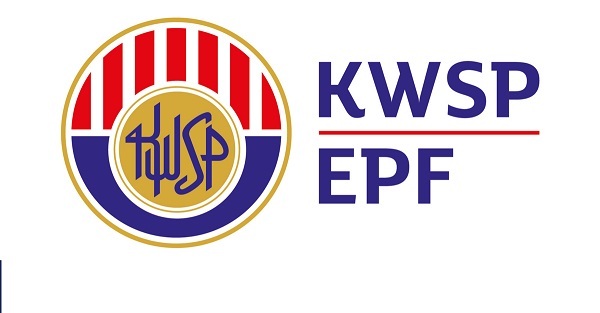 However, employees who are currently contributing to the EPF, at the current rate of 5 to 5.5 per cent, can opt to continue with their contribution.